With it’s latest update, Facebook continues to clone Snapchat features by introducing Facebook Frames. 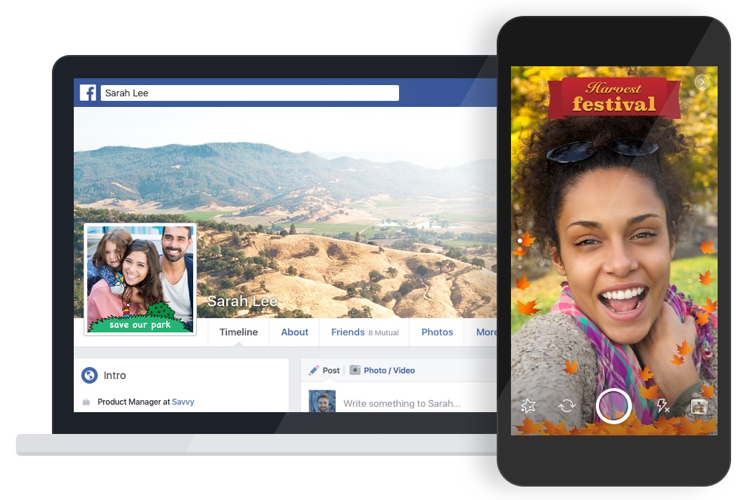 Facebook frames will visually represent places like cities, businesses, and events. 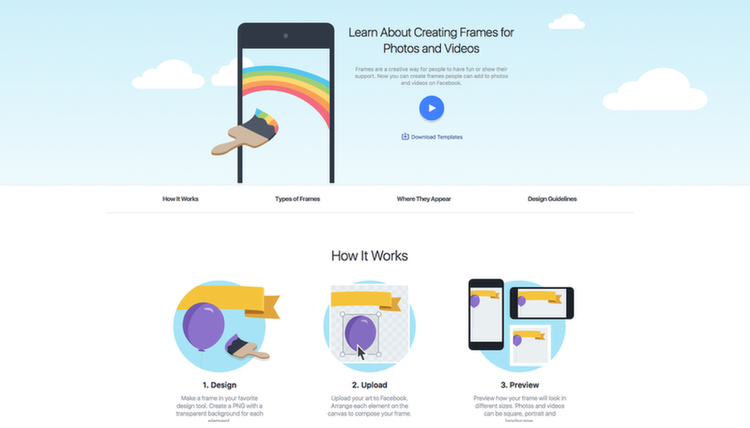 These can be used on any photo or video created and shared within the Facebook camera. 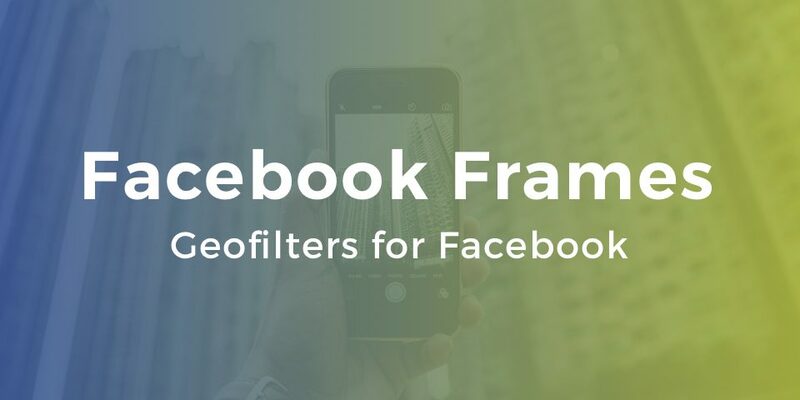 With its Camera Effects Platform, Facebook will let users make their own frame for profile pictures and videos. Although you can’t just display whatever you want on your page, as Facebook does need to approve your creations. The new tool isn’t targeted at individual users as much as it is businesses or people who are planning an event, such as a wedding or party. Essentially, you want others to use your frames, like what Snapchat offers with custom geofilters. If you are a designer, you can start making your own here, all you have to do is log in to your Facebook account and follow the steps on that page. The reason these countries were chosen was because it’s where the profile frames have been used the most. Frames can be seen by everyone near an area if they are tied to a certain Facebook page with a location, like a restaurant or small business. If someone who doesn’t own a Facebook page creates a frame, only their friends will see it in the Facebook app when they’re near its associated location. If you would like your own Facebook Frame for your business, event or city but you aren’t a designer equipped with the necessary software, you can head over to our dedicated page here: Custom Facebook Frames. We will take care of the design and getting live on Facebook for your pre-determined time and place.